Battle the Barge is back by popular demand! 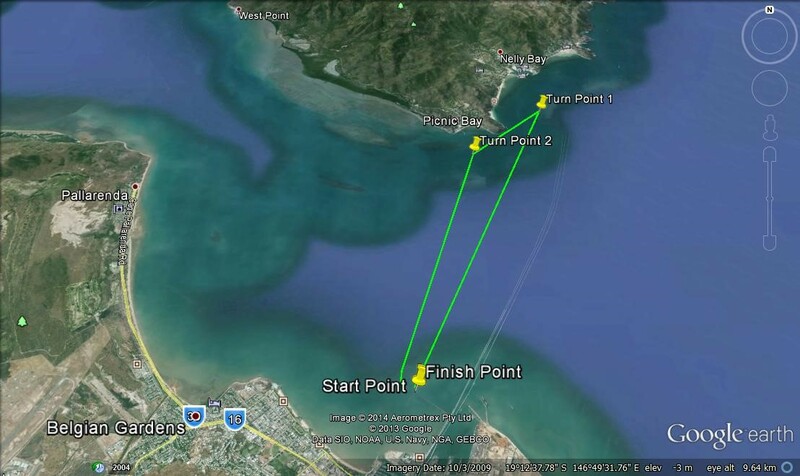 When the Barge gets the end of the marina, it will sound its horn- competitors will then race over to Magnetic Island and back. The Barge has only been beaten once in 4 years- is it your turn beat the Barge? The race starts from the rock wall, competitors then race the Barge over to Magnetic Island and back. 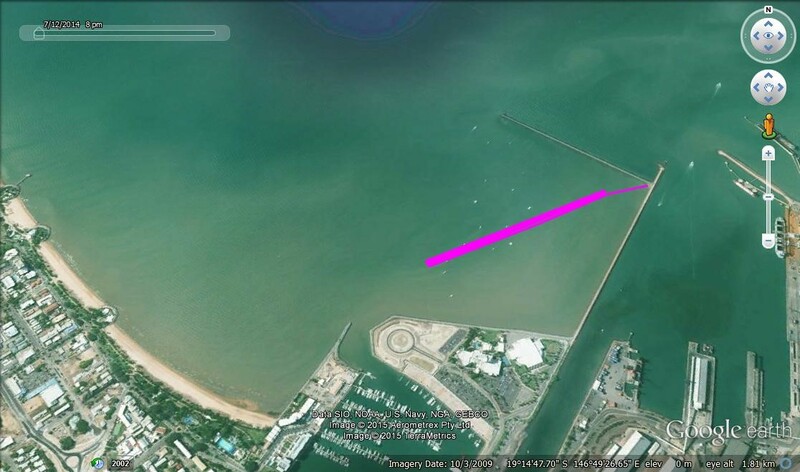 The course is 16km and the aim is to BEAT THE BARGE! If you’re not too confident on battling the Barge we’ve got a short course available. A protected paddle alternative for those with less experience, doubles and even beginners! The short course starts at Tobruk pool beach. Competitors then paddle to the rock wall and back. We have kept the location close to the long course so we can keep up with all of the action.